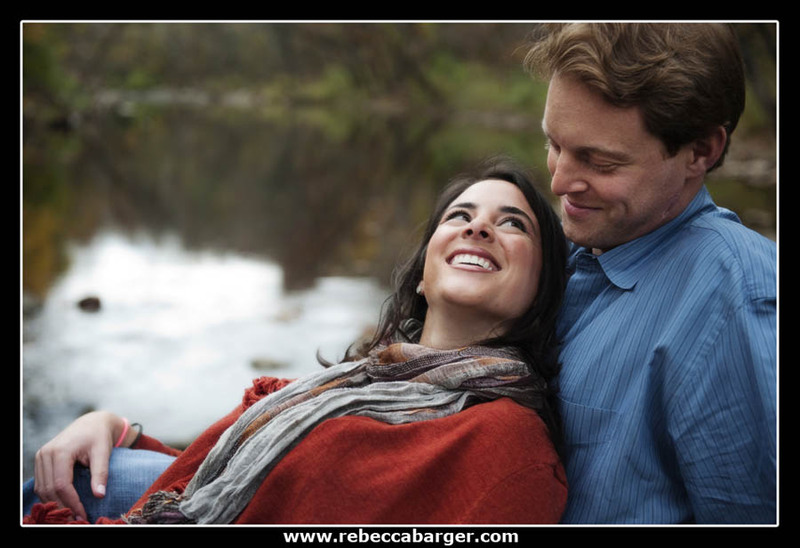 I met up with Britt & Alex inFairmount Park for an engagement session in November. They got engaged a few months ago while on vacation in the Napa Valley. Their wedding is fall 2011 at the Crystal Tea Room, one of my favorite wedding venues! 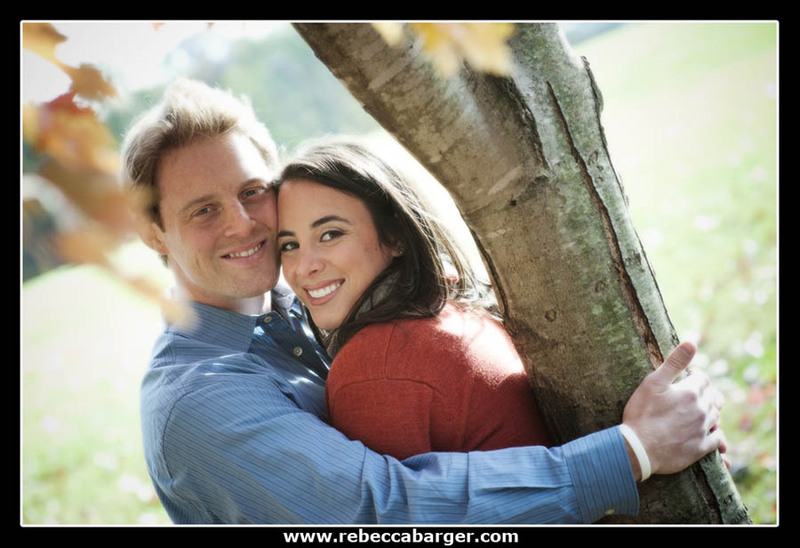 Britt says: Thanks for the pictures, Rebecca, we love, love, love them! Thank you, Britt & Alex, see you next year at The Crystal Tea Room! 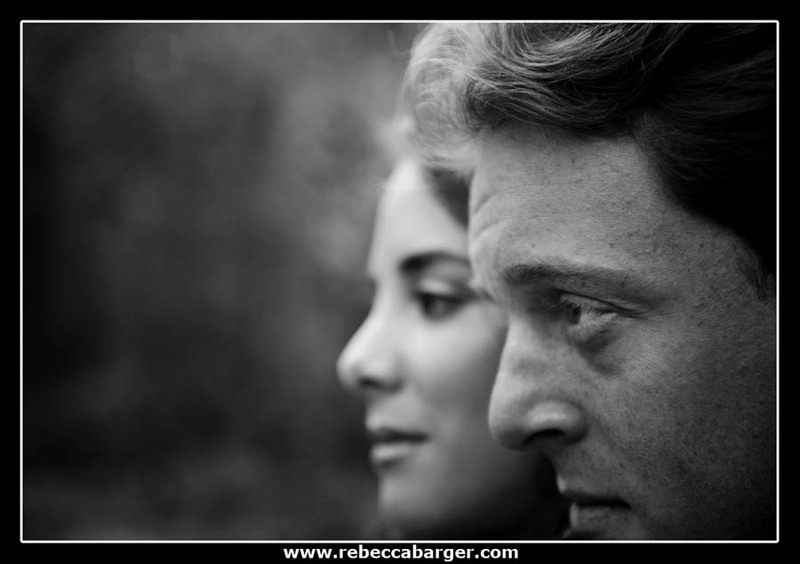 See the slide show of their engagement session at this link.